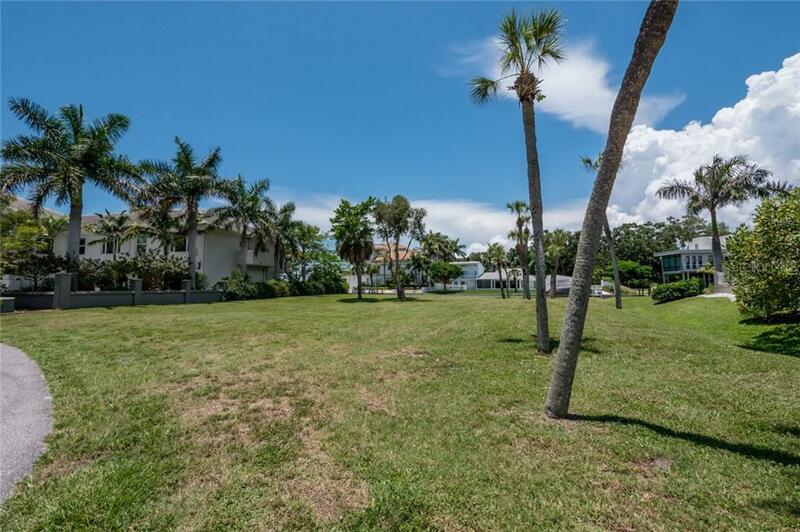 Ask a question about 935 Whitakers Ln, or schedule a tour. 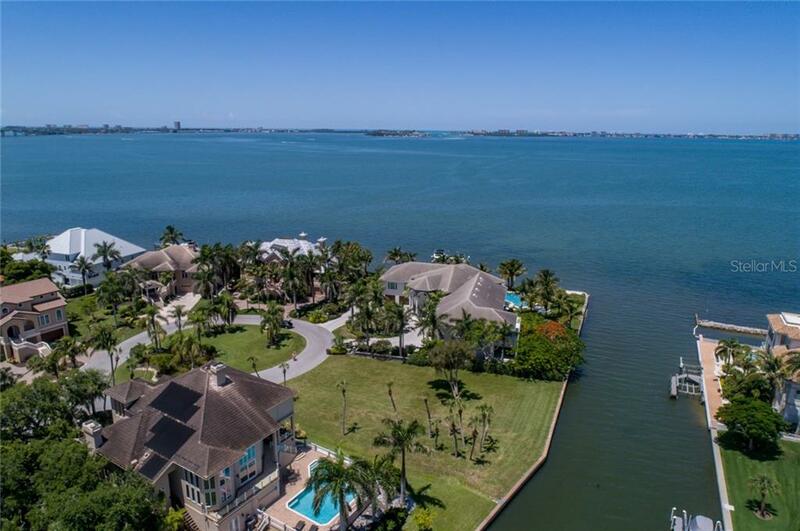 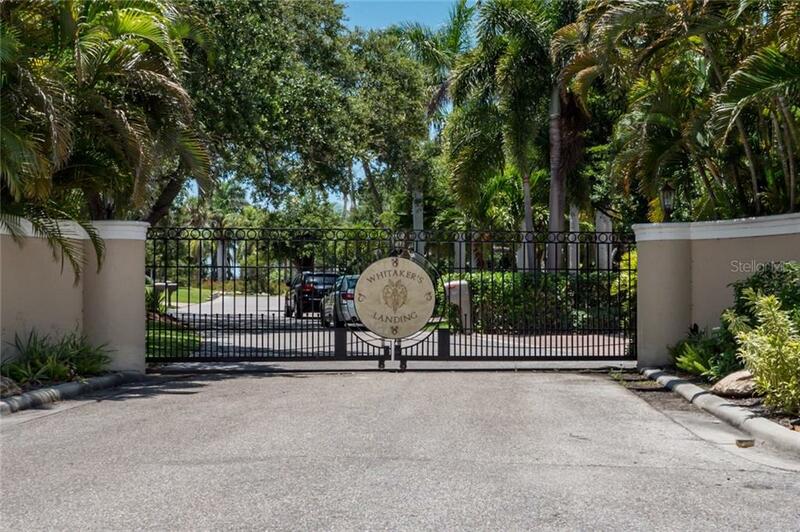 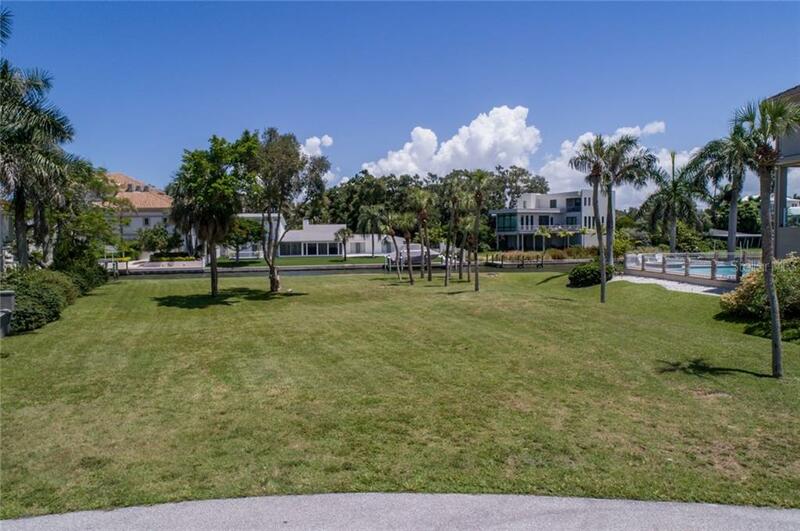 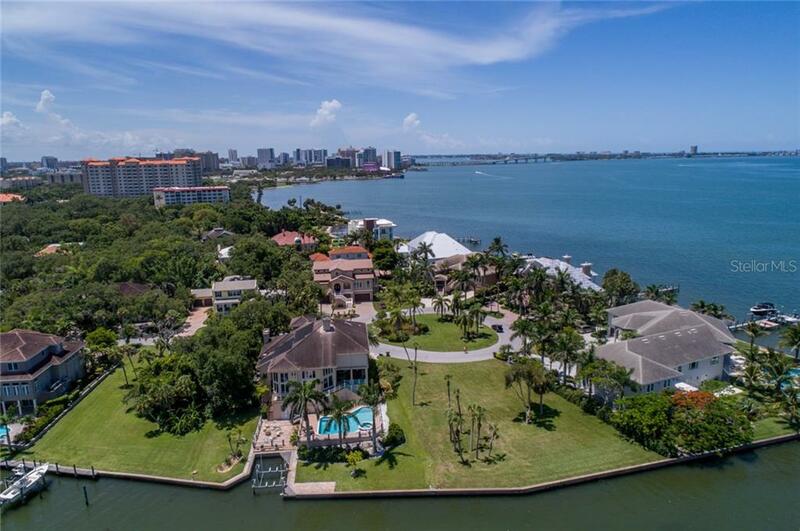 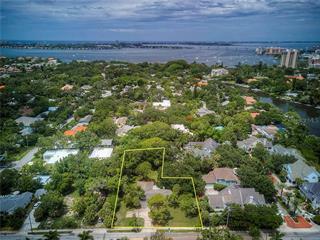 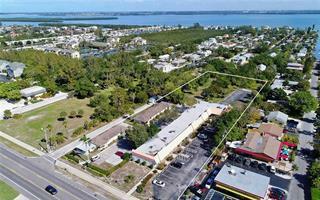 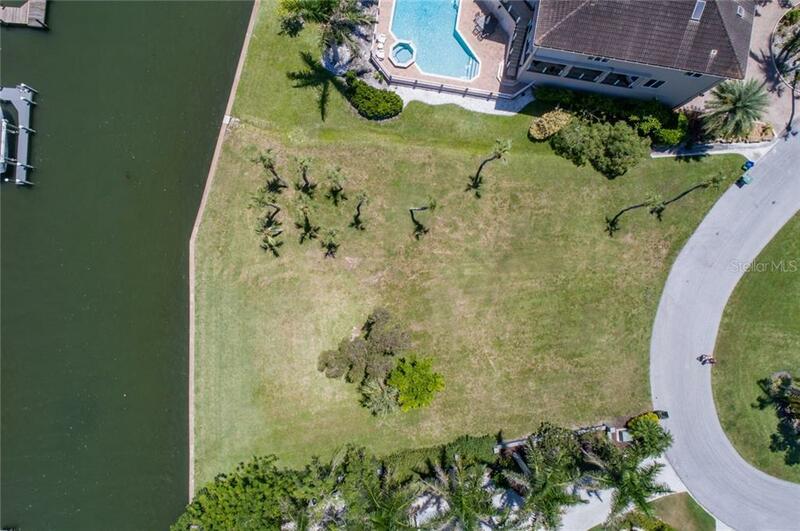 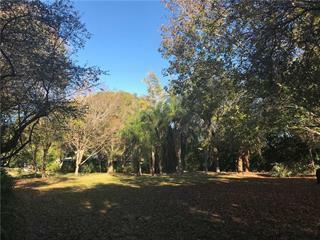 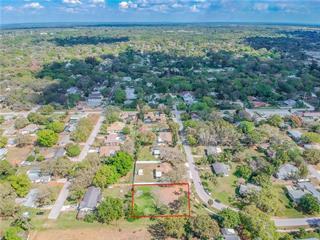 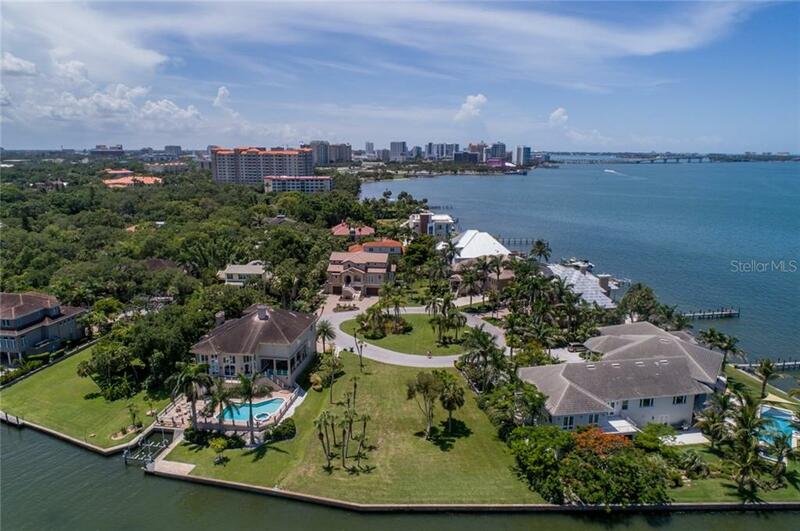 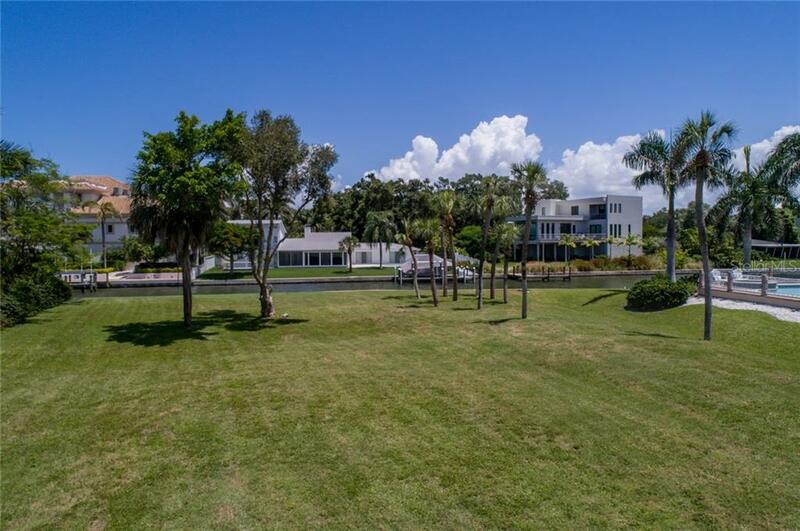 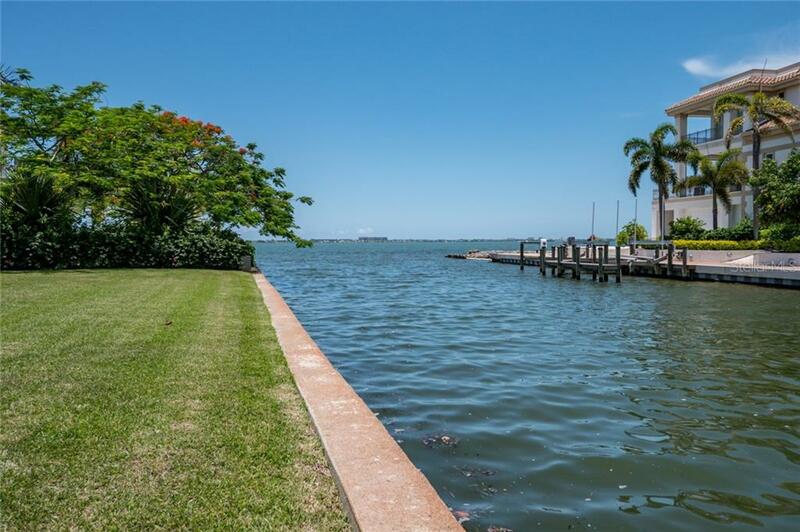 Large lot, just one home in from the open waters of Sarasota Bay, surrounded by luxury homes within the gates of Whitaker's Landing and looking across the water. 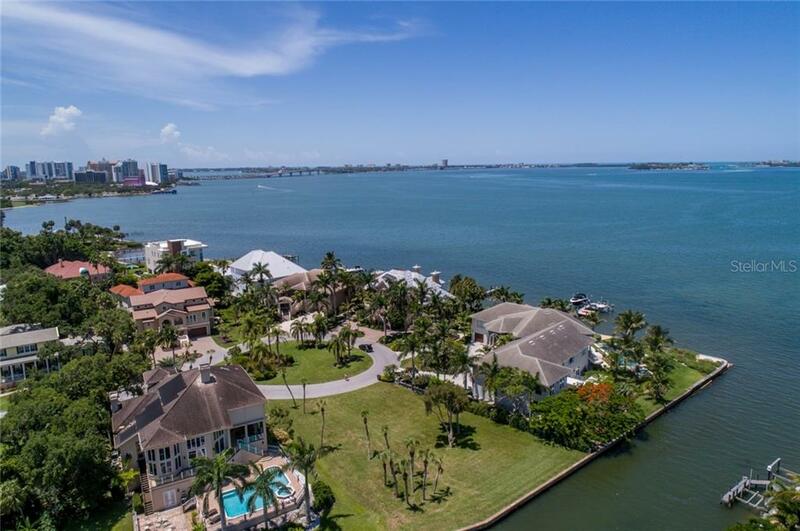 Over 15,000 sq. 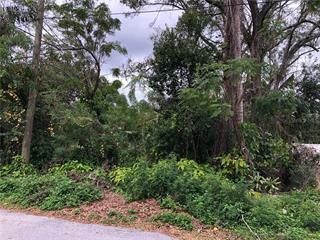 ft. of land to build your dream home, convenient location... more. 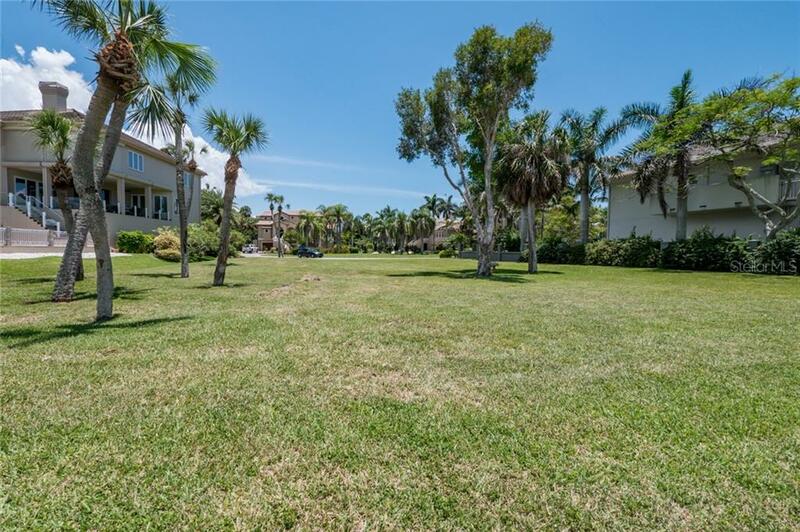 by downtown and easy access to University Parkway, airport, beaches, shopping, theatre and cultural activities, and dining. 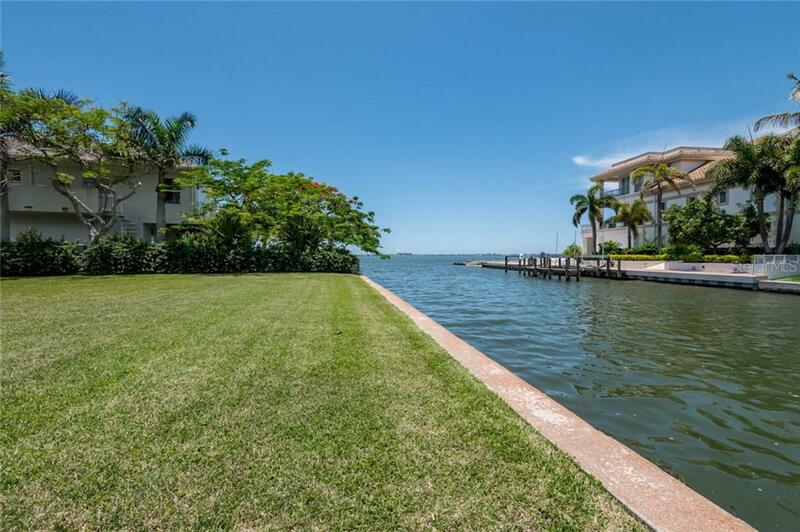 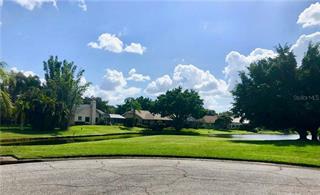 Gorgeous views and sunsets, 136 feet of seawall and boat dock on magnificent Whitaker Bayou.